Welcome to the Silk Chassis - you can login or create an account. Each shimmering Saraswati scarf is reversible. And with more than a dozen colourways, Saraswati silks offer endless possibilities. 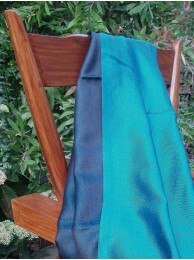 Finely handwoven in shimmering colours, these stunning scarves define 21st century elegance for men and women. Add this soft touch of luxe to a smart work outfit or wrap around for evening gleam. Saraswati, goddess of learning and the creative arts, represents free-flowing wisdom. Hidden in the ancient alleys of Varanasi, renowned for its culture, religion and splendid silks is a small workshop handlooming Saraswati scarves, continuing an age-old tradition. By clever reinvention of a disappearing weave, each Saraswati scarf glimmers in two distinctive tones. With more than a dozen colourways, Saraswati silks offer endless possibilities. 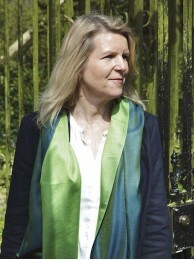 Exquisite silk scarves from Laos, finely handwoven and natural dyed, creating a lovely lustre and four charming designs. In this small Buddhist country where only rivers connect many communities, the tradition of handweaving local silk is passed from grandmother to mother and daughter. They use the wooden loom still kept beneath traditional stilt houses in rural Laos. The rim of old bicycle wheel might make up the spinning wheel. Careful mixes of plants, fruits and bark create lustrous shades. Choose from four charming designs: elephants, raindrops, stripes or perfectly plain. Depending on the design, a Guanyin scarf takes from three days to a week to weave. A treasure to own and a pleasure to wear. 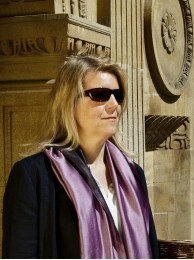 Silk Chassis' 100% pashmina scarves are the ultimate luxury and the real deal: soft, warm and incredibly fine. Each is handwoven from the undyed down of the Changra goat in Ladakh, a land of mountains, monasteries and a unique way of life. 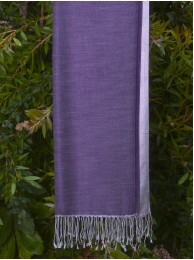 Gossamer-fine pashmina from Ladakh, the Buddhist land in the Indian Himalayas. Tuck into winter wear or drape loosely on a summer eve for that elusive but unmistakable laid-back luxe! Apsaras, Buddhist celestial beings, are portrayed by artists as sylvan flying figures; described by the ancients as 'woven air', our incredibly soft, light and warm pashmina won't disappoint. Each a generous two-metres long, their gentle touch and fine weave has to be experienced to be believed. The pride of Ladakh, these airy scarves are handwoven from the superfine hairs - pashm - of the Changra goat, which inhabits the high, harsh reaches of this ruggedly beautiful land. 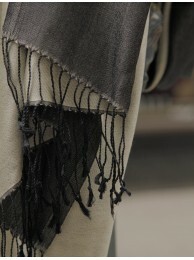 Wrap around a characterful Tara scarf from the Indian Himalayas and you're ready for anything! 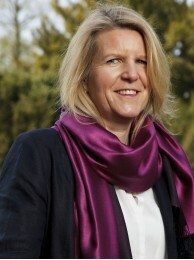 From the idyllic Kullu Valley, in the Indian Himalayas, come ebullient Tara scarves: sleek, capacious and characterful. Handwoven in black, grey-brown, cream and fawn, each is decorated with a panel of geometric motifs and finished with a contrasting border. Tara scarves embody the long tradition of handlooming in the Kullu Valley, with patterns inspired by the mountains and handed down through generations. Be bold and beautiful in a Tara scarf - like the Buddhist goddess herself! (Tara, a well-known goddess in the Hindu and Buddhist pantheons, is know for her ebullience and strong will, among other attributes). Ideal for warding off winter chills (at home or outside) each Rupini shawl features striking traditional geometrics. Cut a dash in a striking Rupini shawl - a brilliant combination of skilled handweaving and traditional design, whose geometrics chime with to modern aesthetics. Inspired by the stunning Kullu Valley in the Indian Himalayas, each Rupini shawl, a generous two metres, stands out from the crowd. Choose from four bold colours - black, red, off-white and grey - featuring a vibrant panel of mountain motifs and a contrasting border or twisted tassel. A Rupini shawl makes an irresistable gift ... if you can bear to part with it yourself! 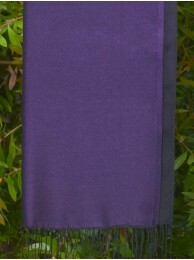 Superb, substantial shawls handloomed from undyed yak wool and merino - perfect for throwing over yourself or your sofa! 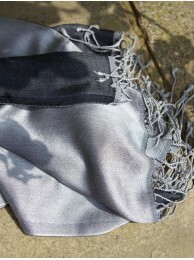 Chaya shawls offer perfect protection against the elements or simply for relaxing at home. Each is beautifully handloomed from natural, undyed yak wool, softened with merino, by weavers in Himachal Pradesh skilled in guarding against harsh winters. A family enterprise creates these distinctive shawls, inspired by the revered yak and their mountain culture. Chaya is goddess of shadows: wool is carefully selected for toning colours and contrasting textures, creating two colour medleys: snowy black and earthy shades. Each shawl features a fine decorative panel and contrasting border. Elephants are clever beasts and none more so than Kala Bo’s! Each magical parade of tiny pachyderms – at least 30 in each scarf – is carefully handwoven using jamdani, a demanding technique revered by India’s Mughal emperors. With cotton this fine, you can float your very own elephant herd (in miniature of course) around your shoulders, ruffle up or gently wrap, making Kala Bo versatile - and lovely to wear! Handloomed in Bengal from high quality cotton, these wonderfully light and tactile scarves combine comfort, charm and culture – making a delightful gift or desirable wardrobe staple. Kala Bo is wife to Ganesha, the much-loved elephant god. While not technically a goddess – she’s often depicted as a banana tree – we love the story, the verve of banana plants, not to mention the fruit so beloved of elephants! There are two charming elephant designs in Kala Bo: solo features many ‘single’ elephants; and polo depicts pairs of elephants playing ball. Both designs come in the same five colours: aqua, blush, dusk, sky and plum – on creamy-white. There’s never more than six handwoven in each colourway. Our limited edition series feature a few fabulous shades for the season. 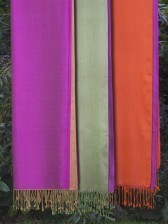 Handwoven in pure silk, our limited edition series are created for each season in a few fabulous colourways. There’s never more than six of each colourway and they really do stand out from the crowd. Intense colour and lustre characterises Shine Deeply, this season's limited edition series. 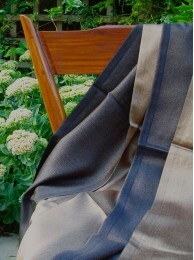 Like all Saraswati Silks – Silk Chassis’ bestselling range - each scarf is two-toned. Each of the four shades here is teamed with black, enabling you to adjust the colour intensity depending on your mood and the occasion. The Shine Deeply colours are remarkably lustrous (a deep sheen, not cheap shine!) because of a special weaving technique that captures light brilliantly. Rich, ripe and mesmerising. Pity it isn’t a pudding. ..
A dusky, musky melange. Unusual. Possibly a love/hate thing. .. Vivid green, with incredible sheen, yet to be seen in plant life. Jewels ar.. 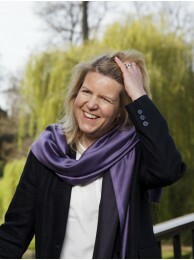 Proof that the purple, mauve and lavender are not always ‘warm’. A cool and..
Tickle yourself pink – and orange! – with this exuberant colourway. You’ll .. They say blue and green must never be seen…but this amazing colourway belie.. This opulent scarf combines bright red and shimmering gold to sophisticated..
Luscious! Sweet pea could blossom at any moment. 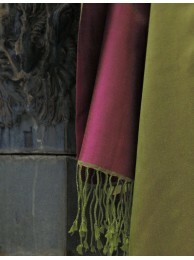 Soft pea green and the lov..
Like rich venetian velvet, this intense colourway embodies drama and deligh.. Pale gold backed by peppery black captures the light beautifully. Warm but .. Simply stunnning: warm mauve and cool silver create an alluring colourway. ..
Like a zipping kingfisher or tropical sea this dazzling colourway is sure t..
Gold too brassy? Prefer chic to bling? Bronze ebony is sumptuous yet unders..
Sleek and smart, this classic pairing embodies calm confidence. Its silver .. 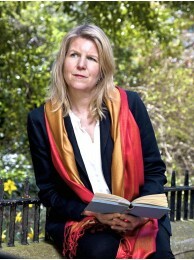 Thank you Fiona, the two scarves arrived this morning. I'm looking forward to wearing them. They are beautifully woven and look wonderful. We find designers, weavers and cooperatives who use hand-and-foot-powered looms and who maintain the traditional textile techniques unique to their region. Using fine natural materials – silk, cotton, pashmina and wool – they create beautiful pieces for us, which take days, sometimes weeks, to craft. 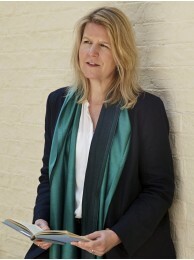 Silk Chassis is inspired by the growing demand from savvy shoppers for excellent quality, to know the provenance of their purchases, and for something very different from high street fare.